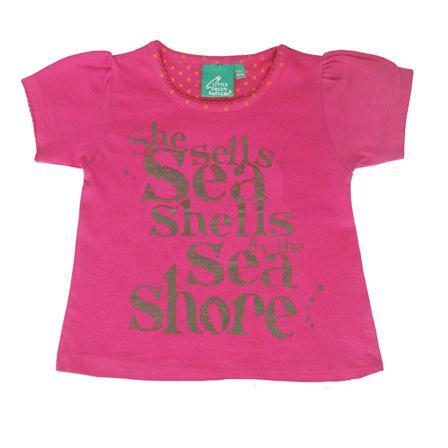 Really Eco Baby is really proud to stock a wide range of clothing from Little Green Radicals. Little Green Radicals (formerly Hug) has been a pioneer in the fairtrade field since 2005: they were one of the first company to produce Fairtrade certified clothing in the UK. 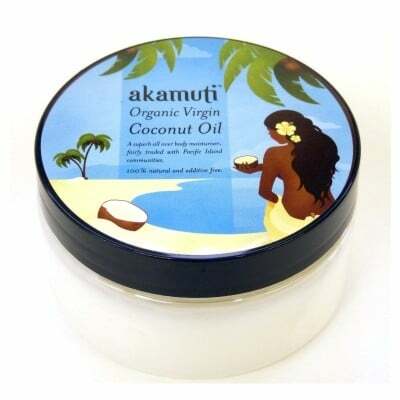 organic: the farmers and their families don't run the risk of being poisoned by pesticides and your little ones will get clothes that don't irritate their skin. Fairtrade: Fairtrade clothes improve the lives of the people making them by providing a fair price for their work and an additional social premium that is spent on essential medical care and education. 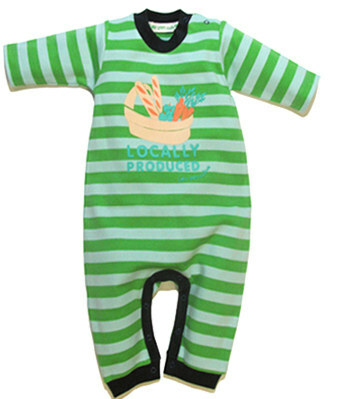 the colours will stay as they are wash after wash so you can pass it on to siblings: that's why we stock lots of unisex Little Green Radicals sleepsuits. 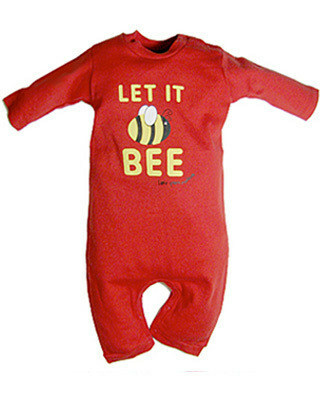 the playsuits do not have feet so the sizing will last longer than other sleepsuits. 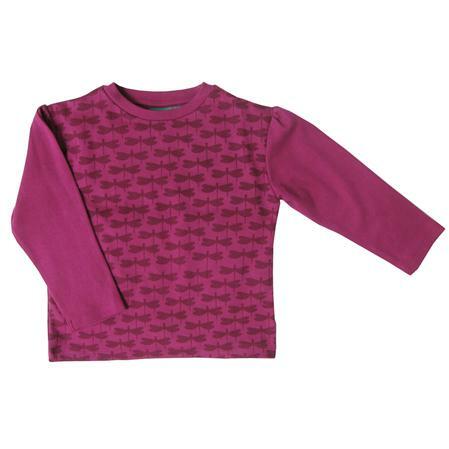 A Little Green Radicals classic on sale at Really Eco Baby. 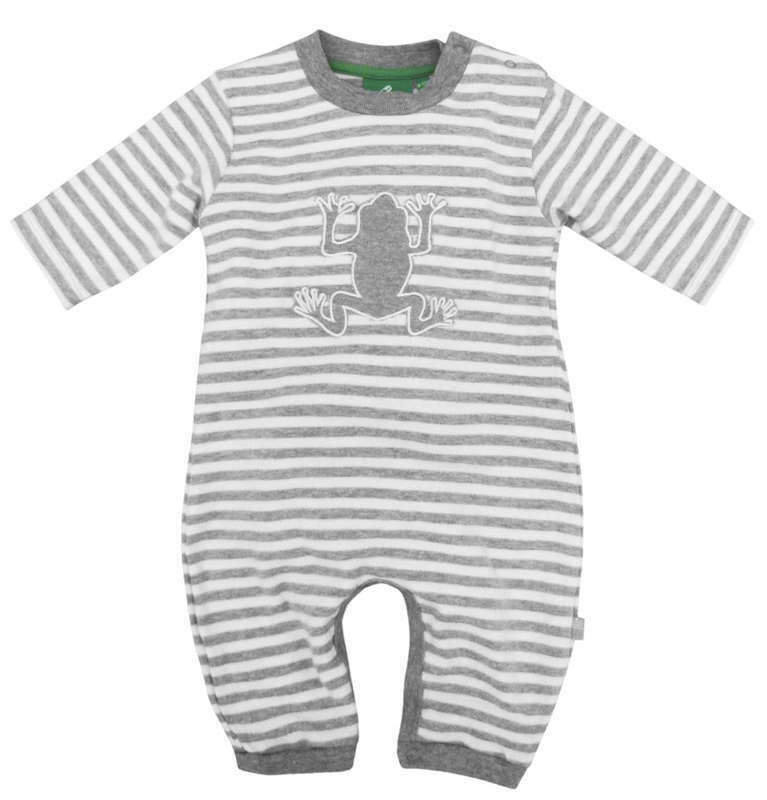 Very pretty white & grey stripes withfrog applique that will fit both boys and girls. 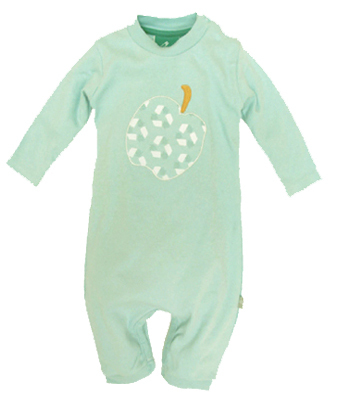 A plain unisex playsuit in pale blue-green colour. 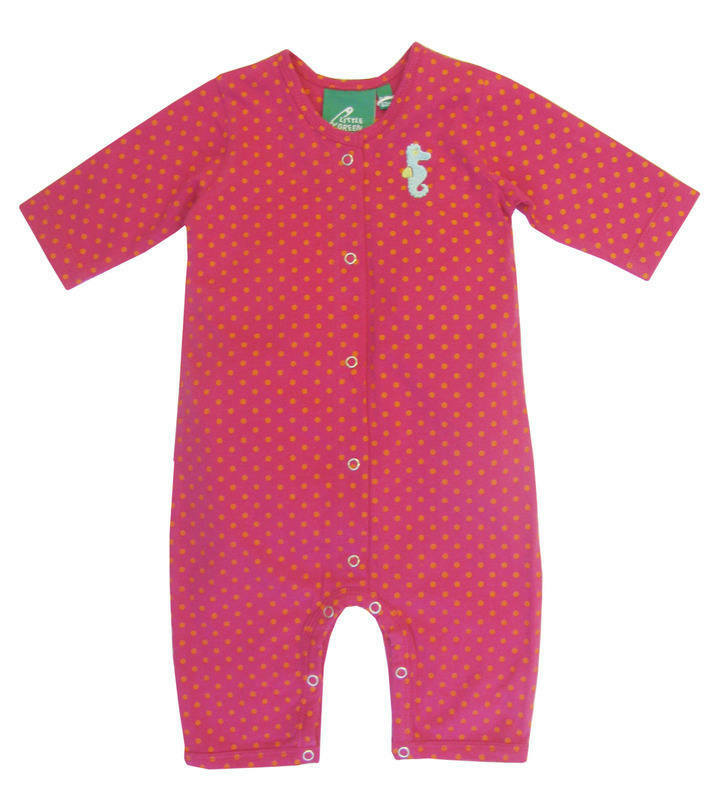 girly bright pink playsuit with orange polka dot.